Business leaders are already looking at the golden opportunity GDPR presents and seeing the bigger picture in terms of delving deeper into the needs of their prospects and customers. Download our guide and you will learn how to not just be compliant, but go beyond compliance and tackle the data challenge in ways that strengthen relationships, improve engagement and communications, and build trust. 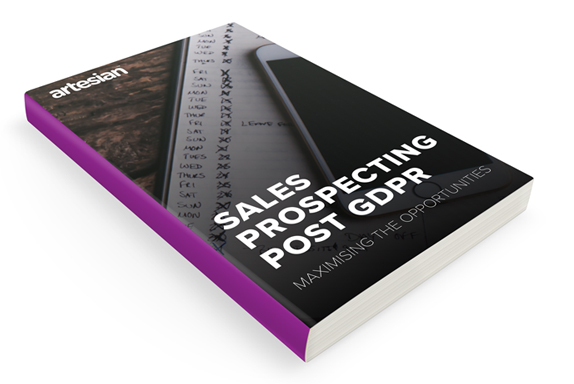 For those looking at LinkedIn Sales Navigator as a possible solution, try our tips for using LinkedIn post GDPR.